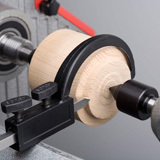 Spindle turning tools are used for a wide variety of woodturning applications. 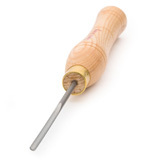 They aren’t limited to turning traditional chair or table legs but are used for turning flower vases, twig pots, lidded boxes and countless projects including pens, bottle stoppers, pepper mills and many other woodturning projects. 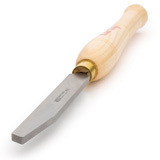 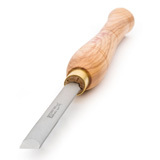 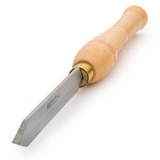 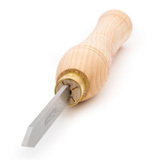 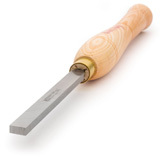 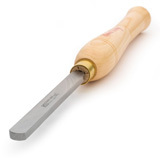 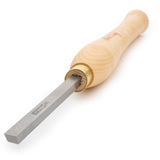 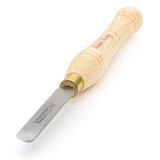 Spindle gouges, detail gouges for fine detail work along with skew chisels, parting tools and scrapers are all available right here at competitive prices. 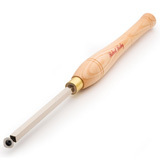 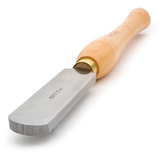 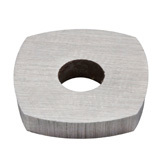 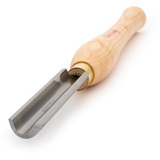 We offer spindle turning tools by Henry Taylor, Sorby, Crown, Hamlet and Oneway.